Best Horror Slots, This month finally sees the release of Netent’s long-awaited video slot game, The Phantom’s Curse. This exciting 40 payline game is based on the Phantom of the Opera play. 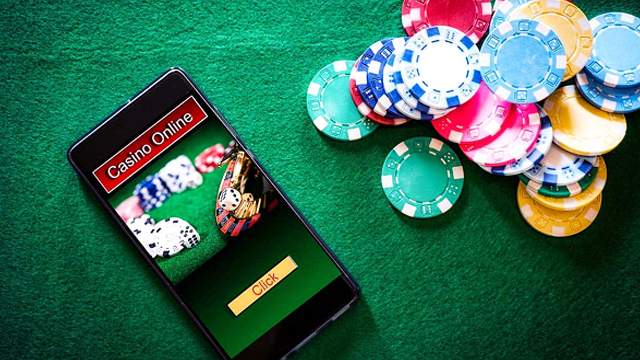 Due to legal issues brought on by the simultaneous release of another Phantom slot by NetEnt’s rivals, Microgaming last summer. So now it’s here, we can tell you that NetEnt’s version reigns supreme. The game has a 96.57% RTP and features tons of Sticky Wilds and Re-Spins and a bonus round with 20 free spins and lots of extra bonus features. It can be played from 20p up to £200 per spin and we really recommend you give it a try. 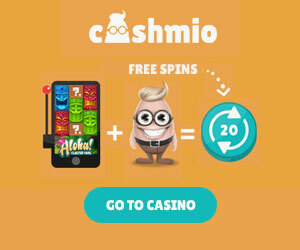 You can play it right now at Casumo, one of our best NetEnt casino site recommendations. To celebrate the occasion we are also bringing you our Top 5 Horror Slots of all time. 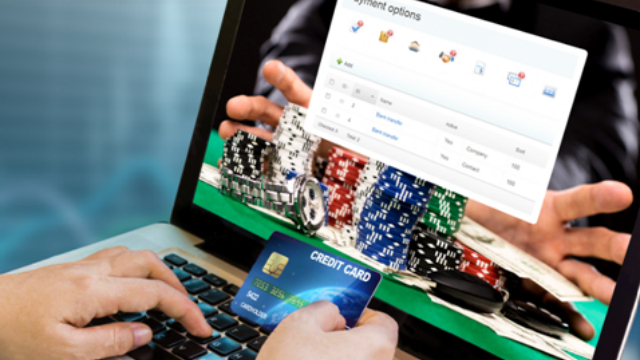 This 5-reel and 30-payline slot game will have you shaking in your seat. 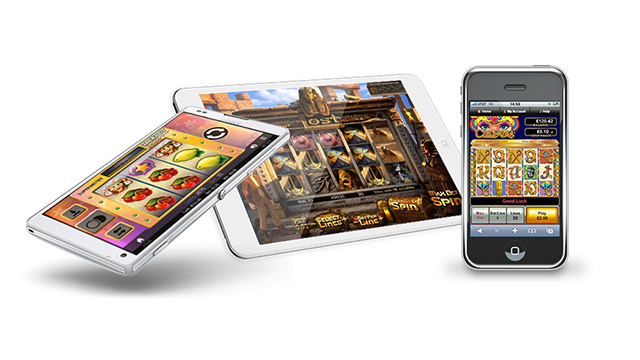 It offers a free spins round with up to 30 free goes on the reels. You can also bring in some pretty big prizes with the Wilds stacking across the reels and the bonus symbols landing in the right order for you. The game comes from Random Logic and is well worth a spin. Play it now at Casumo. This game has an amazing bonus feature which involes gunning down lots of the un-dead who are rising from the grave like real zombies across your screen. It will scare the wits out of you! It comes from NetEnt, the Swedish masters of turning a slot into a real horror show and adding some great prizes to boot. I’ts blood spattered, and loads of fun. Who could forget this amazing vampire-themed blood-fest that adds a bit of glamour to our list of crazy horror slot games. Look out for the stake to kill of the vamps, as well as the garlic to scare them away. You can kill as many as you like off in the bonus round and win some huge prizes too! This can also be played at Casumo. This is perhaps a bit of a curveball in the list and not everyone’s favourite slot, but we like it because of its really freaky nature – graphic and animations that will turn your stomach. Plus the soundtrack would scare you on its own even without the images. A Classic to play –try it at Casumo. 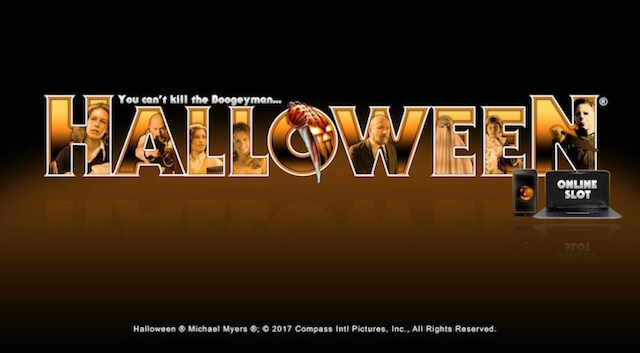 There are a few Halloween Slots out there, but this one is our favourite – it’s a lot of laughs as well as a lot of screams. You can try it today at Casumo. So that’s our list of Horror slots for 2018. We recommend them all, plus the new Phantom’s Curse from NetEnt.